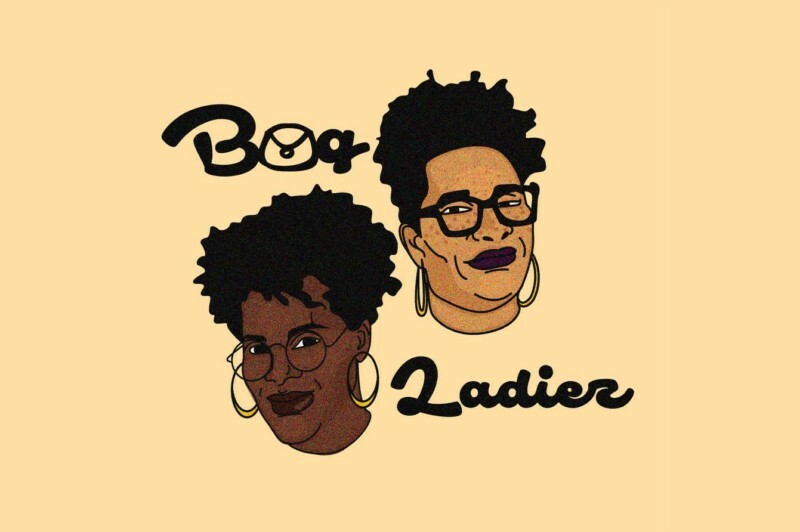 Join Lina and Estephanie — two Dominican Afro-latinx podcasters — for a live taping of their show, Bag Ladiez with special guest Veronica Agard, an alchemist, educator and curator of the Who Heals the Healer event series. This podcast is about BAGGAGE: yours, mine and ours. The hosts talk news and politics with their signature vulnerability, sharing how the world affects them and their ability to live their truest, most authentic lives.